Spanish luxury fashion house Puig which is still 100% family owned, was founded in 1914 by Spanish fashion designer Antonio Puig Castello. 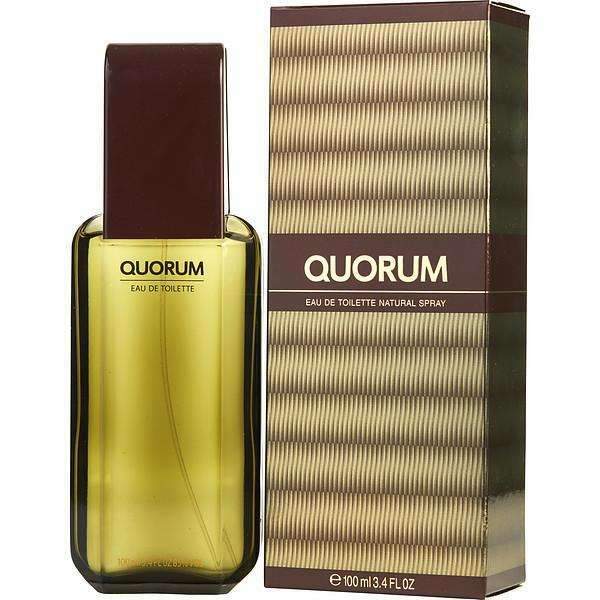 From the beginning the company’s main focus is on fragrances and cosmetics sectors. 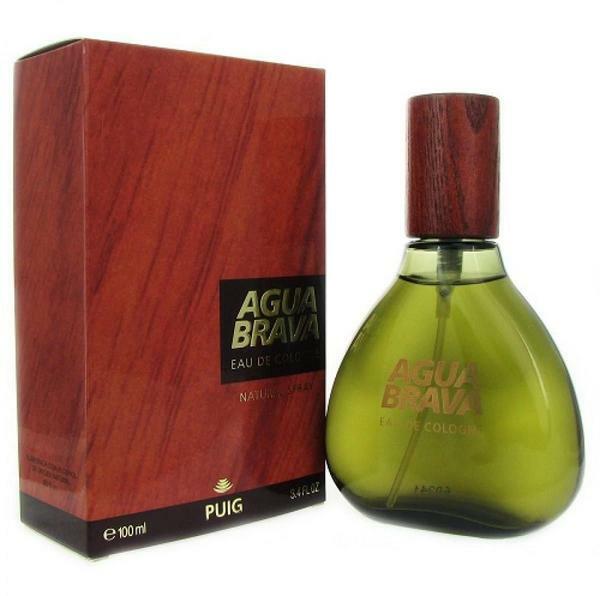 Designer Antonio Puig has 35 fragrances in our perfume base. 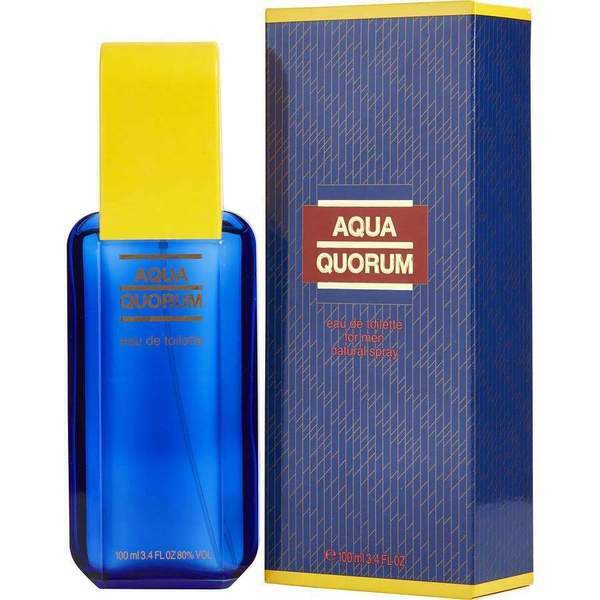 The first perfume by Antonio Puig for men was offered in 1940 named Aqua Lavand, followed by Antonio Puig perfume for women in 1969 named Azur de Puig. 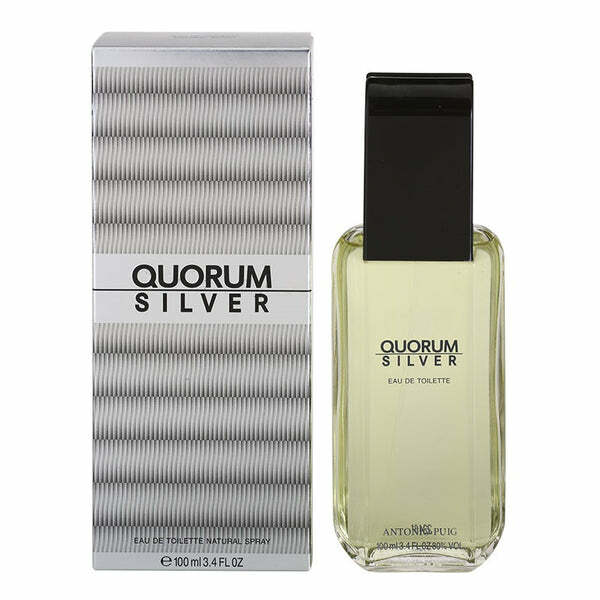 Some other popular perfumes and cologne by Antoni Puig is Quorum Silver for men, Agua Brava, Barbie and Thais.